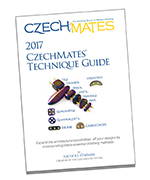 Welcome to Czechbeads.com, your online real-time ordering experience for wholesale Czech glass beads, including the CzechMates beading system. We are the world's largest distributor of TOHO Japanese seed beads, and also carry a broad line of quality Tulip beading needles and Matubo glass beads. Starting a new bead store? Here are some more references. Download the e-Book curated by Melinda Barta. 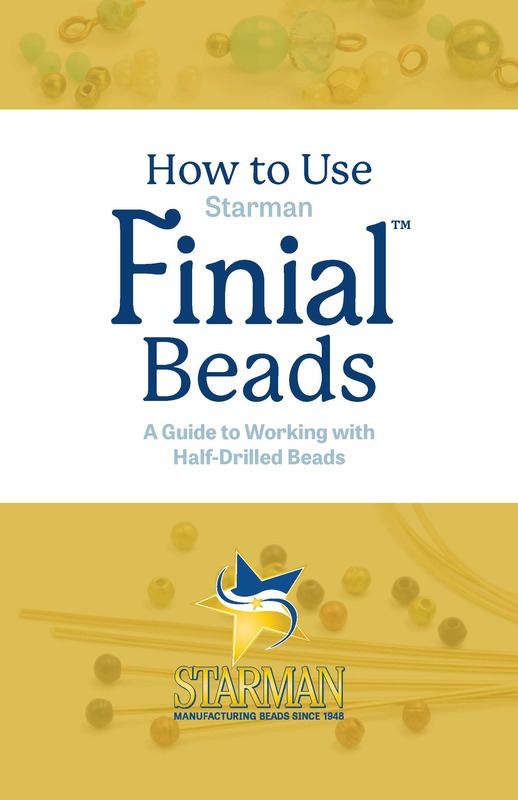 Learn how to design with Finial beads in this free ebook. 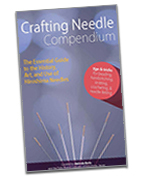 The tips and tricks include information on using Finial beads with wire and fiber, application techniques, choosing adhesives, and much more. You'll also find beautiful project inspiration from our Starman TrendSetters.